I found servers with a better ping here on the site, however I can not play. The problem is in the program installed on my PC. I added Insurgency to GameTracker Lite, where it requested Steam's '' Steam.exe '' directory, and detected the game. 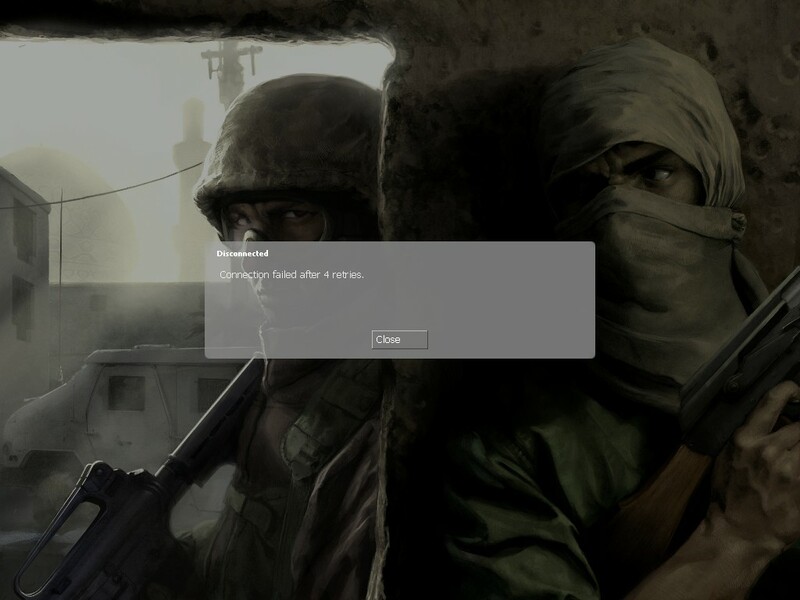 So when I open the game on Steam, GameTracker recognizes, now, when I try to enter a server through the program, the game simply does not open. Need help.